Trump’s son-in-law is due to appear before a Senate panel on Monday. Jared Kushner has confirmed four previously undisclosed meetings with Russian officials ahead of a Senate panel hearing later today, July 24. Trump's senior advisor denies neither he, nor any member of Trump's campaign, colluded with Russia during the election. Kushner released his opening statement ahead of the panel meeting. He is expected to say he had no "improper contacts," nor has he relied on Russian investment in his business activities. 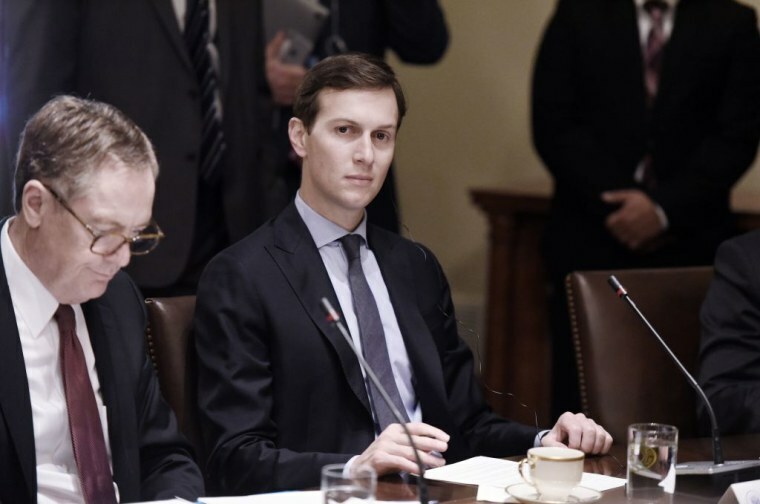 Kushner will appear before the Senate Intelligence Committee on Monday, and then again before the House on Tuesday. "I did not collude, nor know of anyone else in the campaign who colluded, with any foreign government," Kushner says in the statement, addressed to both congressional committees. He added that he had “perhaps four contacts with Russian representatives” during the 2016 campaign and during the presidential transition period following Trump’s victory. He also references a meeting with Russian lawyer Natalia Veselnitskaya in June last year. It is alleged that Donald Trump Jr. invited him to the meeting after being promised damaging material on Hillary Clinton. Kushner's statement suggests he felt this meeting was of little use to him or the campaign. "I actually emailed an assistant from the meeting after I had been there for 10 or so minutes and wrote 'Can u pls call me on my cell? Need excuse to get out of meeting'." Trump's son-in-law also denied reports he discussed setting up a secret back-channel with the Russian ambassador to the U.S.